Here is a collection of links to distinctive websites around the internet. 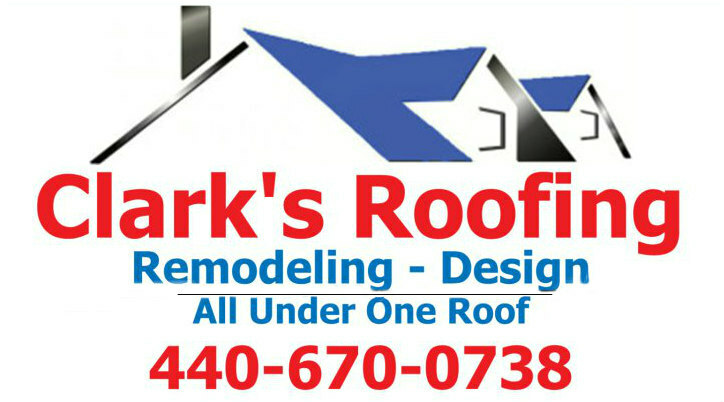 Willoughby Supply - North East Ohio's premier roofing supply company. Willoughby Supply features GAF Elk, dimensional shingles, underlayment and ice guard. Wilson's Plumbing is North East Ohio's most reliable plumber. Cleveland Ohio Law Firm specializing in bankruptcy, divorce and custody, and personal injury. Ohio painting contractor, specializes in interior and exterior painting. MissingMinors.com - Help find missing children. View posters of missing children, and child safety information. Please help find a missing child today.